I joined the National Deaneries Network over 15 years ago and had the privilege of working as part of the team over many conferences. 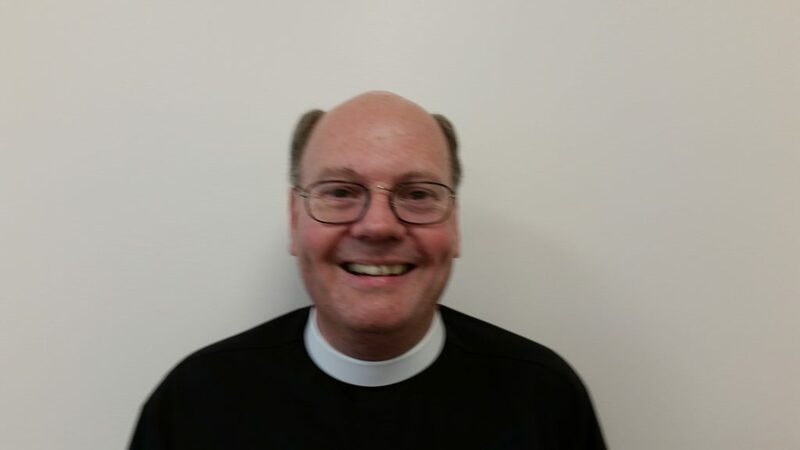 I am a Parish Priest having served 12 years in the diocese of Bath and Wells, 6 of those years as a Rural Dean and then ten years in the diocese of Newcastle 5 of those again as an Area Dean. I became Chair of the Network some four years ago and greatly value the opportunity of working with our team as we seek to find new ways in which we can reach out to the many dioceses of our Church and serve them promoting and encouraging the work of deaneries. At this exciting time with the Renewal and Reform agenda utmost in our minds, I perceive the role of the deanery ever more critical as we seek to empower all both laity and clergy to be enlivened by God’s love and to respond generously to him and his Church.